To download educational documents please fill out the form below. The information will be sent to the email address you listed within the form. 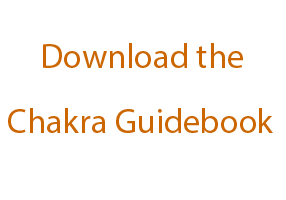 Order your Free Chakra Guide Book Here. 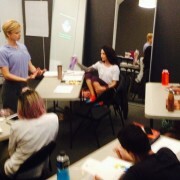 This package includes Skype call sessions with Ashley for one-hour blocks of time to go over needs and wants from students wanting to grow in particular areas of their knowledge as a practitioner, personal practice with themselves, or progressing with their clients. These questions and requests will be emailed to Ashley a minimum of one week prior to the already scheduled call. If your want or need is NLC sessions you won’t need to change into a different type of cloths but there will be paperwork to fill out. These sessions can also be done over Skype if travel is a problem. The completed paperwork will help Ashley guide you through a program that is catered to your specific needs and goals. The NLC coaching is focused on cleansing the body of toxins naturally to decrease internal stress which allow for less stress in your overall life. 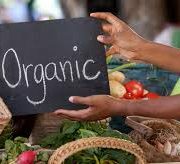 It is to create the awareness of good nutrition and lifestyle practices in your life. Ashley will recommend nutrition lifestyle modifications through the usage of food logs and verbal feedback to reference where the changes could be made in your current diet and lifestyle habits. 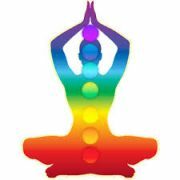 These modifications may be incorporated in your life to help you attain positive energy, increase tone, stamina, and a new found knowledge of how to have a positive, healthy, balanced life. The NLC program can help with losing weight, gaining weight, and increasing energy, eliminating pain, promoting a creative mind, eliminating anxiety, depression and an overall understanding of the process on how to get healthy. It is Ashley’s goal that you choose to understand how and why you feel the way you do. This program ultimately allows you to bring about positive changes in your life.